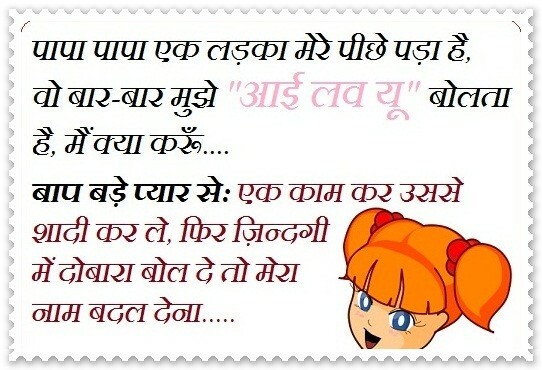 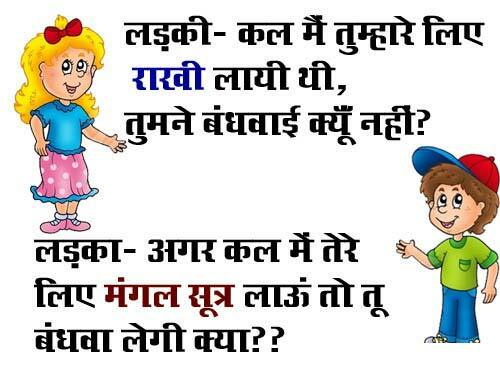 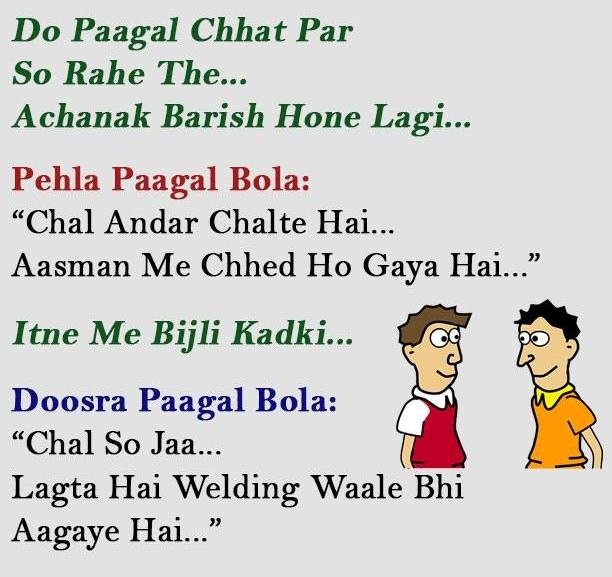 Read Latest Hindi Jokes SMS Free of Cost. 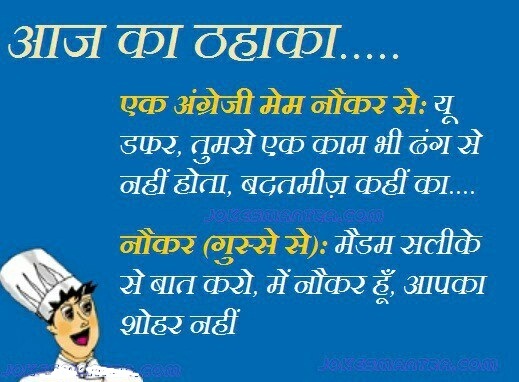 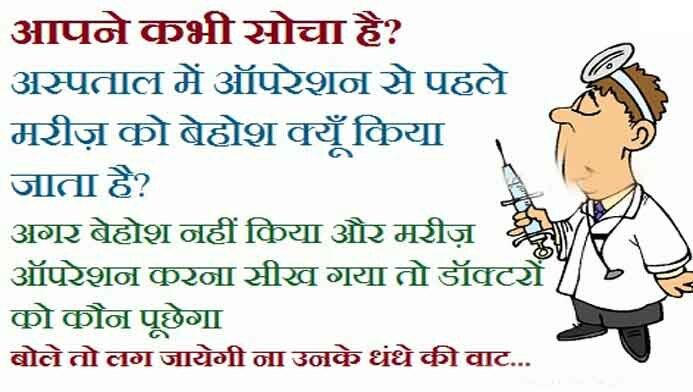 Read Latest Very Funny Jokes in Hindi at Jokesmasti by Using Your Smartphones and Share with Your Friends. 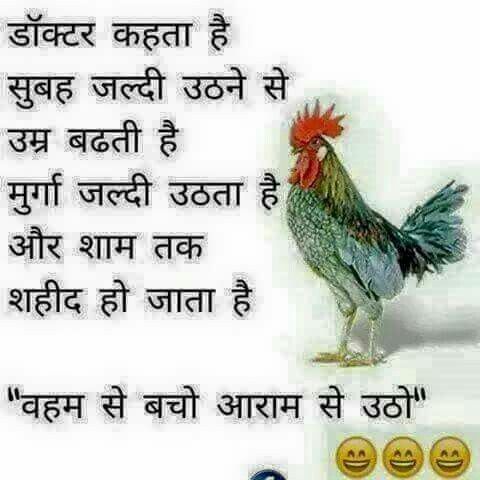 Hello, I'm Jeet Singh from New Delhi, India and I like to share latest sms , festival sms, santa banta sms and funny jokes in Hindi.